The past year has been a whirlwind, in a good way. Many trips, new clients, old friends and more places to fish with even more exciting venues for 2017. 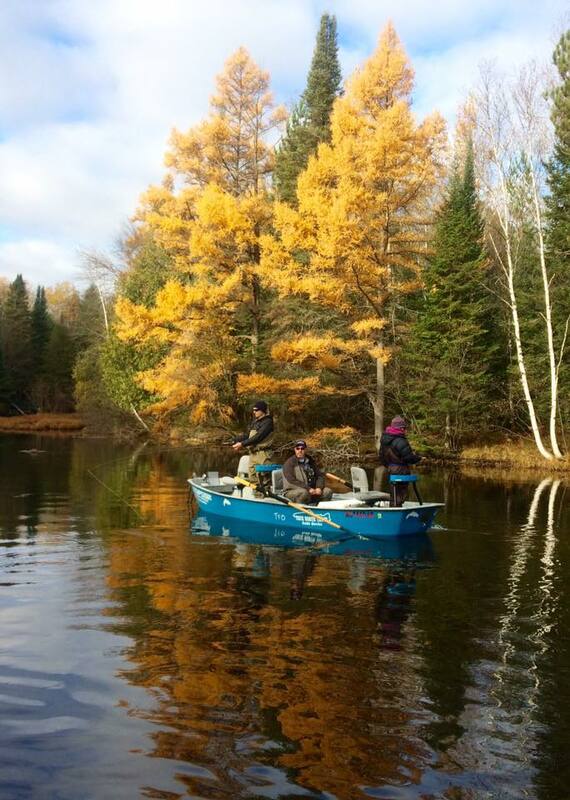 A few trips have been multiple client days on the river and True North Trout is ready to accommodate parties of 4 for double trips with the addition of Randy Monchilov. 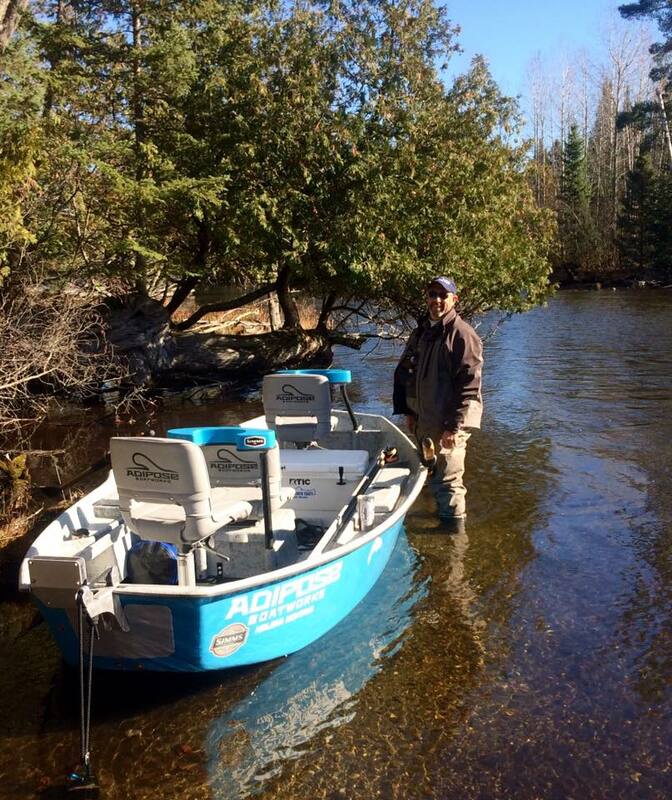 Welcome Randy to the True North Trout Team! Maiden drift on the Holy Waters. We are looking forward to many trips this year and have already started to book some prime dates in 2017. Say ‘Hello’ to Randy when you see him at the Midwest Expo and welcome him to True North Trout team and the Adipose Family.